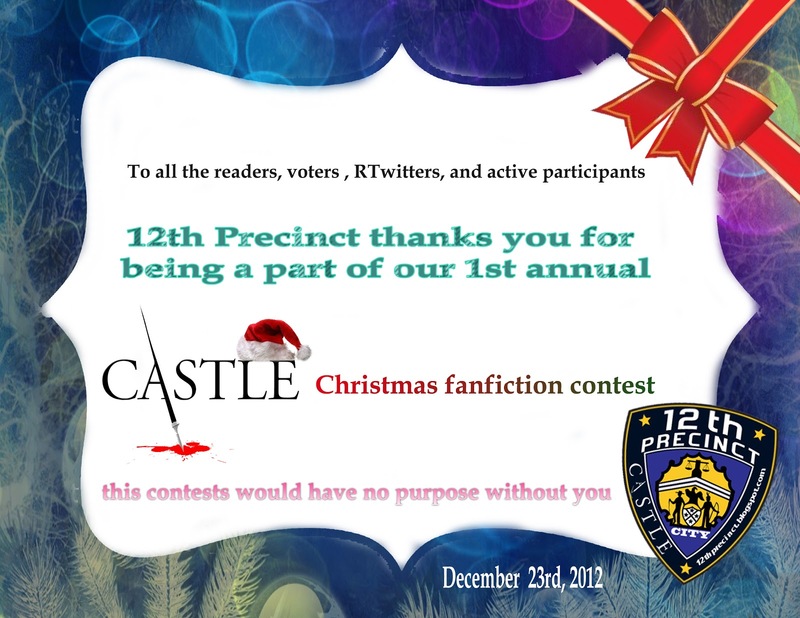 Before we announce the winners of the very first 12th Precinct Castle Christmas FanFic Competition, we want to thank everyone who sent in a story for this competition. A lot of people have read your stories and enjoyed them a lot. 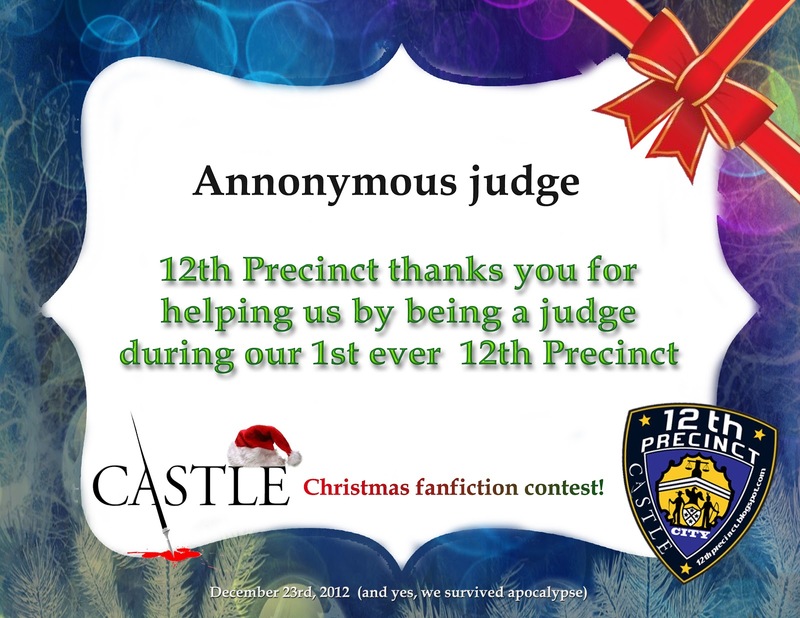 Thank you annonymous judges for taking the time to read the story and ranking them according to your expert opinions. 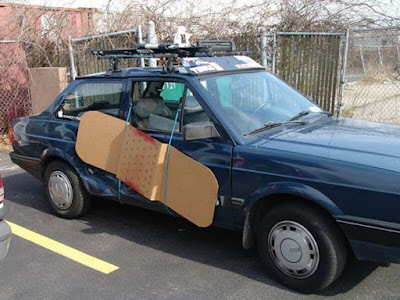 We love you and appreciate your hard work! On the fifth place we have Brookemopolitan with her story "Paris à Noël-Let Your Heart Be Light"
The runner-up in the public vote is "A bounty hunter´s secrets" by "Lydian Stone"